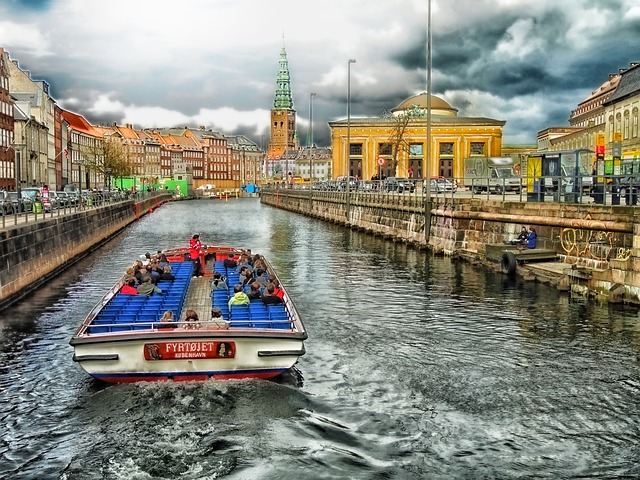 Denmark is a great destination for those who like outdoor activities, whether it’s hiking, boating or fishing, and many travellers prefer to take their own equipment with them. Send My Bag can help you transport your excess baggage and sports equipment from your home to anywhere in Denmark quickly and securely. If you are going on an activity holiday to Denmark, or if you are moving there permanently, you can send your things to Denmark with Send My Bag. This way, you will be able to bring many more items than you could if just checking in a couple of bags into an airplane’s hold. You can also avoid having to wait around at bag drop or luggage carousels and get on with enjoying the journey. Send My Bag has many international routes, with affordable rates for each route up to a massive 30 kg. To find out more about sending luggage to Denmark, visit our ‘How it works’ page, or our ‘FAQs’. Instead of air freight, you could try sea freight or container shipping to move your possessions to Denmark. Again, this option is usually used when transporting large items, like a snooker table or a wardrobe. Sea freight usually means shipping items in large containers loaded onto cargo ships. It can be cheaper than air freight, but you will still need to use the services of a customs agent and will need to sort out how to get your items to and from the ports, which means it could cost more than expected. When using container shipping to Denmark your items will most likely arrive by ship at one of the major sea ports, such as Copenhagen, Aarhus or Esbjerg. Customs processes and allowances do vary by country and as such we advise all travellers take 5 minutes to check how their personal circumstances and what they are sending will be assessed under prevailing Danish customs regulations. Another activity popular with tourists is hiking. There are many trails throughout the country, most of which are interconnected and encompass a range of accommodation and attractions along the trail. Because of its fair weather, Denmark makes a great destination for activity holidays or relaxing breaks away.